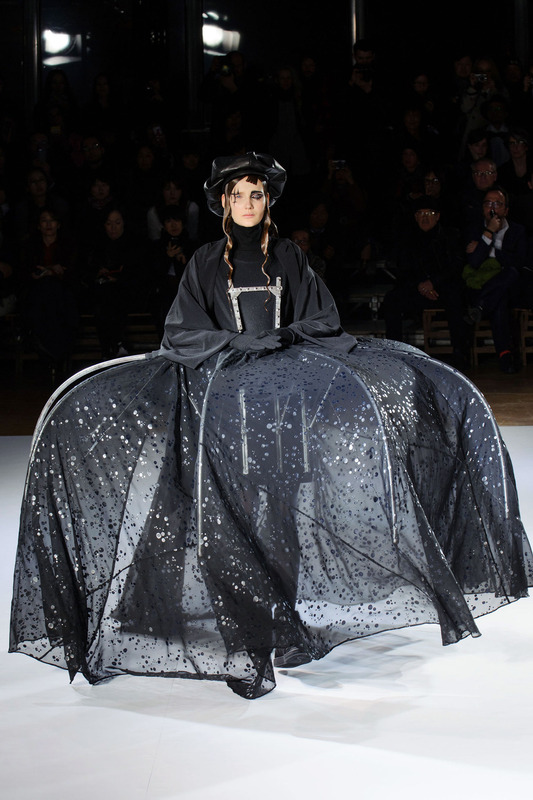 As far as the major fashion weeks go, there is no better event than Paris. The prestige, the designers and the setting, make it feel like the biggest and most glamorous of them all. In recent years, Paris has lived up to the hype and this season we've got some more great shows that are worthy of the Brvtal fashion paradigm. 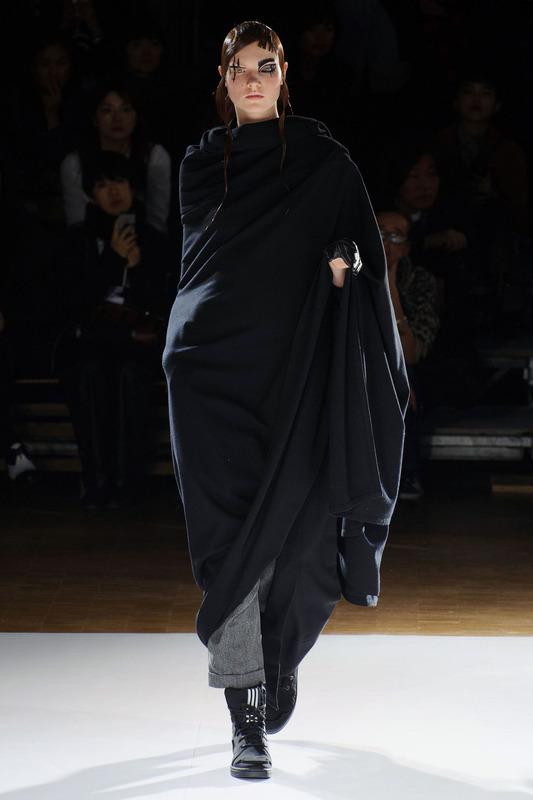 Ann Demeulemeester has not skipped a beat since the namesake designer stepped down from her own house. 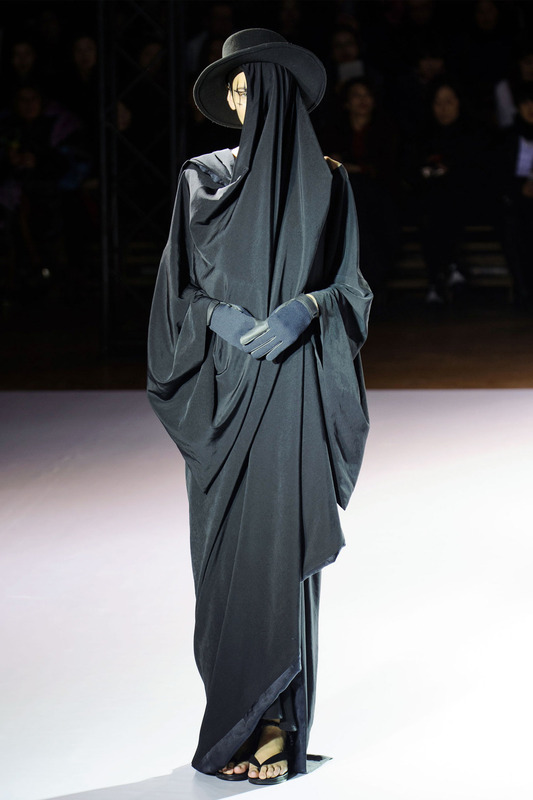 The clothes continue to channel the dark, romantic ethos and the leather gloves were perfect. 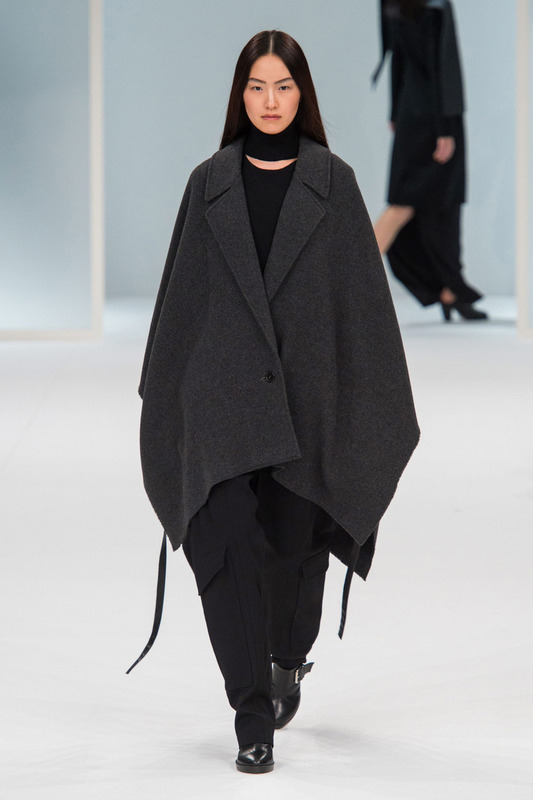 Also included are the beautiful fur-trimmed pieces from Chalayan, which look so chic yet so comfortable too. Rounding out our picks are all time favorite Mugler, who continues to channel his special brand of forward thinking contemporary edge and unmistakable glamour. I was also pleasantly surprised with the punk meets pop art looks of Maison Martin Margiela. 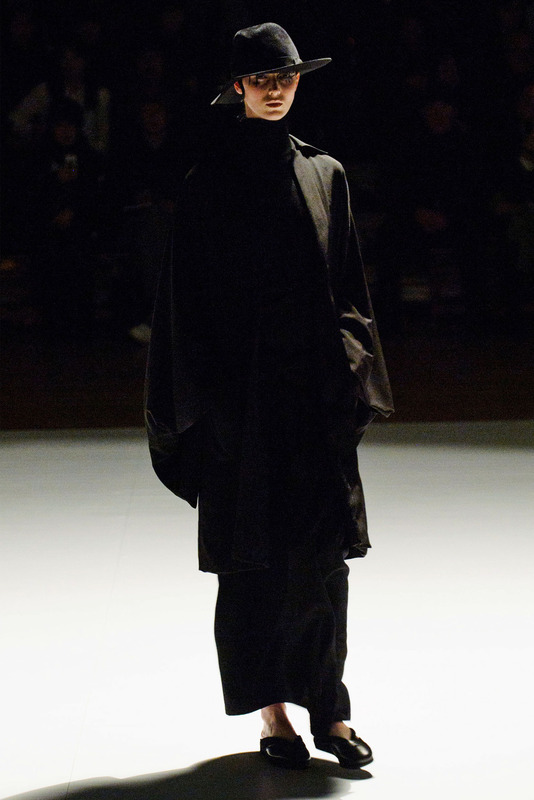 Finally the master, Yohji Yamamoto, presented a show with exaggerated gothic looks, perfect draping and conceptual art. With the weather already heating up in Southern California, these shows are getting us excited for fall fashion.